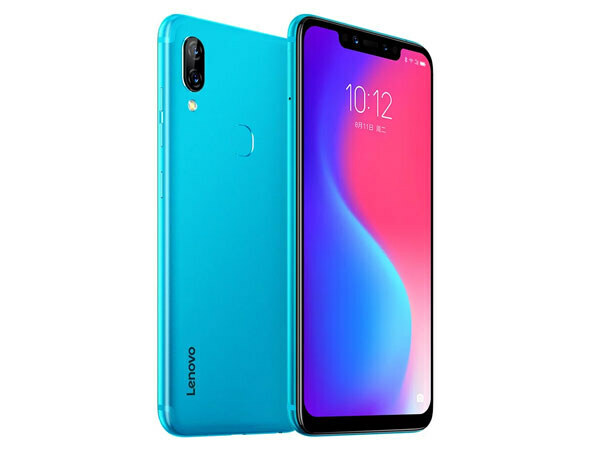 This phone is launching after the two days of Huawei’s flagship launch so it seems that Lenovo Pro is quite high-end phone which is launching at the same time to give a tough time to famous Chinese’s smartphone brand. 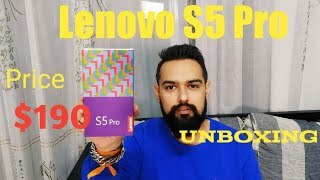 The special thing about Lenovo’s S5 Pro is this that this phone has got in display fingerprint scanner which is going to make him different where the screen of the phone is also bigger and you will get Lenovo S5 Pro full-screen phone with the edge to edge display. 6.2-inch display of the phone is going to support a full high definition plus display which mean that bezel of Lenovo S5’s Pro will be minimum and you will get a 100 percent screen ratio.